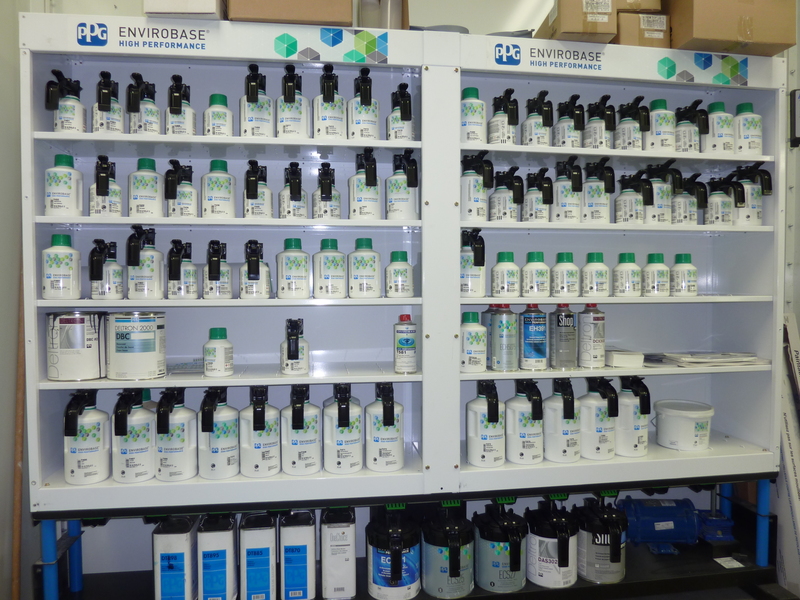 Eurofinish uses PPG’s Envirobase® High Performance paint in it’s Porsche and BMW repair and refinishing projects. It is not just a basecoat platform. This system provides us with an entire suite of undercoats and clearcoats, and incorporates flawlessly with waterborne basecoats. Our conversion to a waterborne system has allowed us color match advantages to modern day auto, has made our shop more environmentally friendly, and most importantly, made our customers extremely pleased about how their freshly painted automobile looks. Check out PPG’s Website for more information on why this paint is the best choice for your Porsche or BMW.